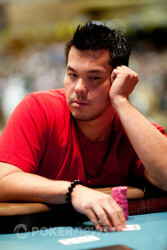 Michael Chow fired out a bet on the turn and was called by Phil Hellmuth, who was showing a pair of aces. Fifth street saw Chow fire out another bet, but this time Helluth quickly raised. 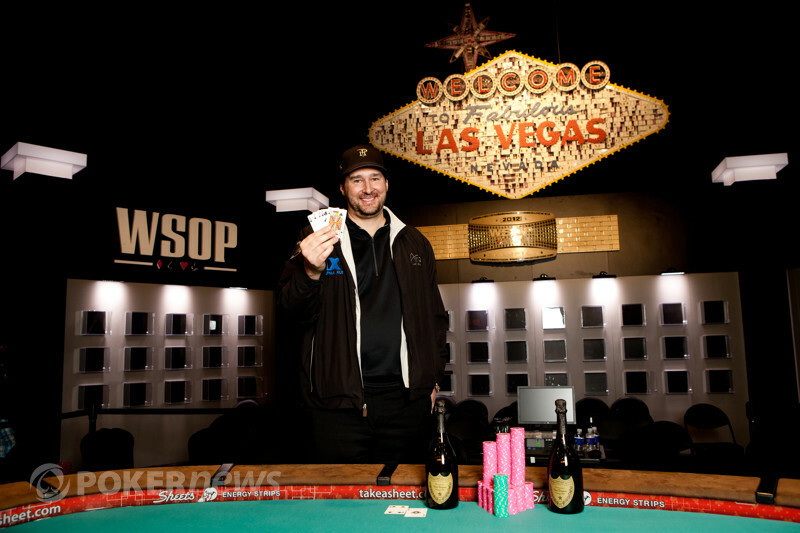 "You can just say all in," Hellmuth told Chow, who only had 10,000 behind. While he didn't say it, Chow did commit it.